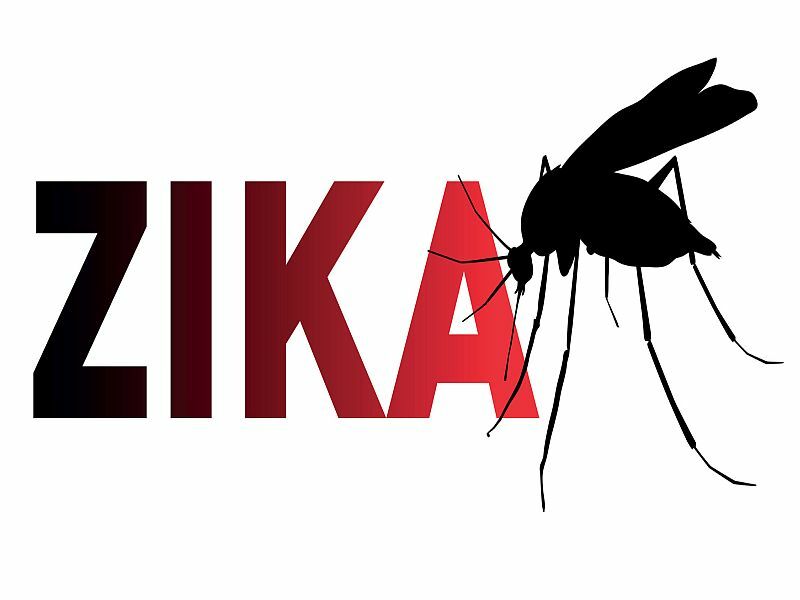 TUESDAY, Nov. 22, 2016 (HealthDay News) -- More details on how the Zika virus affects infants and adults will be presented to international researchers meeting in Chicago next week. Three studies scheduled for presentation at the annual meeting of the Radiological Society of North America attempt to shed light on the mosquito-borne virus that's linked to severe birth defects in babies. Most cases to date have occurred in Latin American countries. In one study, researchers used CT imaging to examine the central nervous system of 16 newborns whose mothers were infected with Zika during pregnancy. The babies were found to have a number of brain abnormalities. "Our study proves that Zika virus infection can cause congenital brain damage in babies with and without microcephaly," study author Dr. Natacha Calheiros de Lima Petribu said in a society news release. She's with the department of radiology at Barao de Lucena Hospital in Recife, Brazil. Babies with microcephaly are born with an abnormally small head and brain. In another study, researchers used MRI to assess Zika-affected adults and infants with neurological disorders. Pregnant women with rash outbreaks suggestive of Zika also underwent MRI screening. Although most Zika-infected adults experience only mild symptoms such as fever and rash, some have developed Guillain-Barre syndrome, a rare disorder involving severe muscle weakness. Many of the adults in this study had changes to certain spinal and facial nerves. Some had inflammation of the brain and spinal cord, or brain stem and spinal cord lesions. The infants showed brain structure abnormalities, the researchers found. "It was alarming to find so many cases of neurological syndromes in adults, some very serious, related to Zika virus infection," study author Dr. Emerson de Melo Casagrande said in the news release. "We have also noticed a difference between these syndromes, even though the trigger was the same," said Casagrande, who is in the radiology department at Antonio Pedro University Hospital of Federal Fluminense University in Niteroi, Brazil. In the third study, researchers conducted ultrasound and fetal MRIs on Zika-infected pregnant women at different stages of pregnancy. After birth, the babies underwent ultrasound, CT and MRI imaging. More than half the infants had microcephaly, brain calcifications, loss of brain tissue volume, and other brain structural abnormalities, the researchers found. "The emergence of Zika virus in the Americas has coincided with increased reports of babies born with microcephaly," said study author Dr. Heron Werner Jr., of the radiology department at Rio de Janeiro's Clinica de Diagnostico por Imagem. "An early diagnosis may help in treating these babies after birth. Moreover, the knowledge of abnormalities present in the central nervous system may give hints about the pathophysiology of the disease," Werner added. The radiological meeting runs from Nov. 27 through Dec. 2. Research presented at meetings is usually considered preliminary until published in a peer-reviewed medical journal.